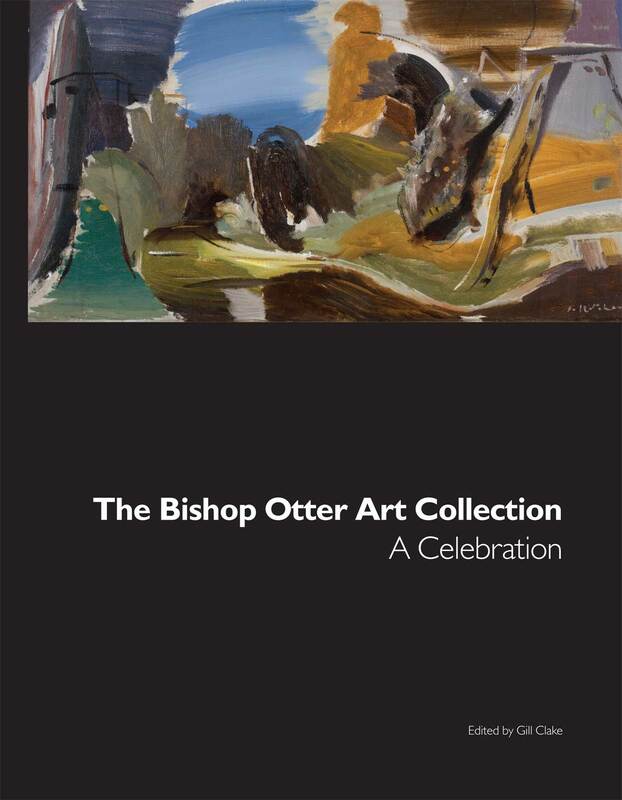 The University of Chichester is home to the Bishop Otter Art Collection which includes work from some of the most important figures in twentieth-century British art. The Collection resulted from the unerring selecting ‘eye’ of Sheila McCririck, Head of Art (1949-77) at Bishop Otter College together with the tenacious spirit and support of the Principal ‘Betty’ Murray (1948-70). This illustrated history details how they acquired works by leading post-war artists including: Sandra Blow, Terry Frost, William Gear, Patrick Heron, Ivon Hitchens, Peter Lanyon, Henry Moore, Paul Nash, William Scott and Stanley Spencer. This book includes selected images of work from the collection, including sculpture and ceramics, with accompanying comments. It also includes a Foreword by Professor Clive Behagg, Vice Chancellor, University of Chichester and an essay ‘The Collection-An Appreciation’ by Simon Martin, Creative Director, Pallant House Gallery, Chichester.